Sorry, I’ve been busy (Scone excavation!) | Shovelbums of the world unite! 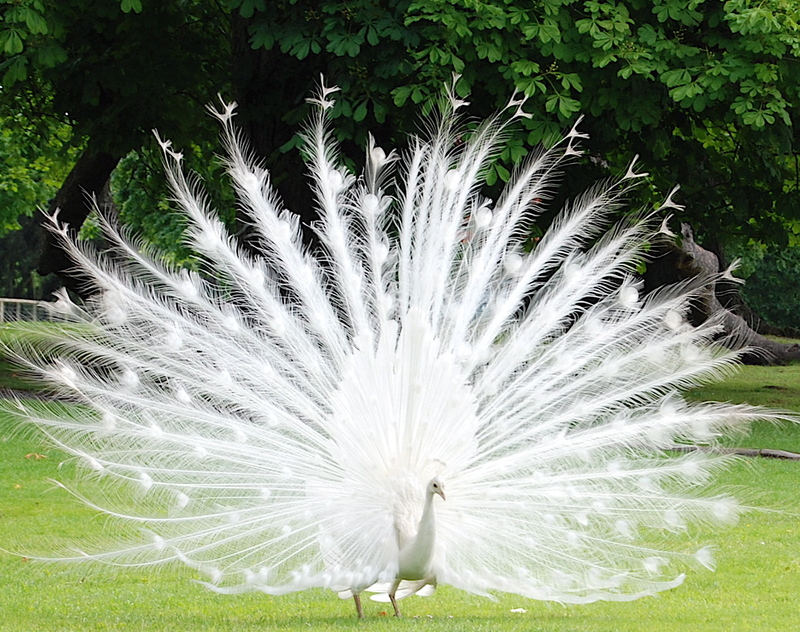 This entry was posted on August 8, 2008 at 1:21 pm and is filed under albino peacock, archaeological ethics, archaeology, scotland. You can subscribe via RSS 2.0 feed to this post's comments.